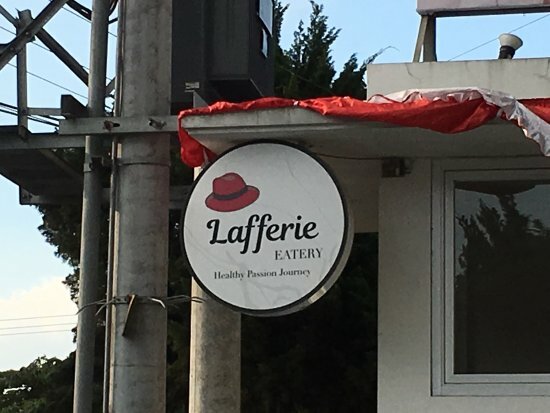 There aren't enough food, service, value or atmosphere ratings for Lafferie, Indonesia yet. Be one of the first to write a review! It's the best vegan food in Malang city.. the food is yummy and the atmosphere is so nice. And the drink is so good and healthy. It's good for your healthy lifestyle..
Get quick answers from Lafferie staff and past visitors.